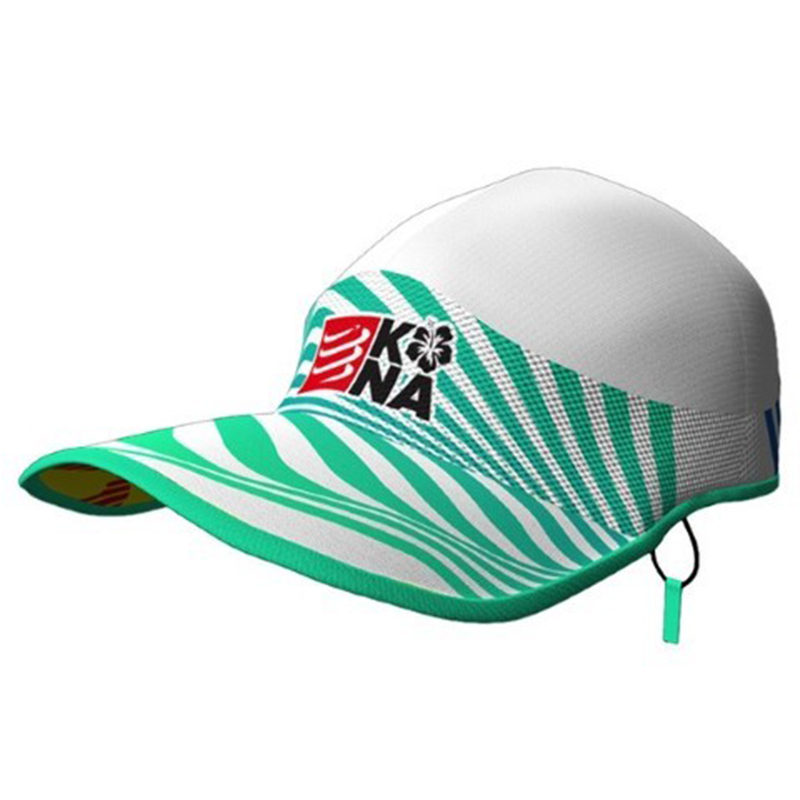 This ultralight cap is perfect for intense, ultra-hot runs. It offers protection, ventilation and comfort. It protects from the sun, heat and cold, thanks to a thicker fabric on the top of the head. A large ultralight mesh around the head enables optimal ventilation and sweat evacuation. An articulated peak enables two positions: up, it opens your field of vision and down, it protects.